Country Garden 16 Tines Lawn Rake. 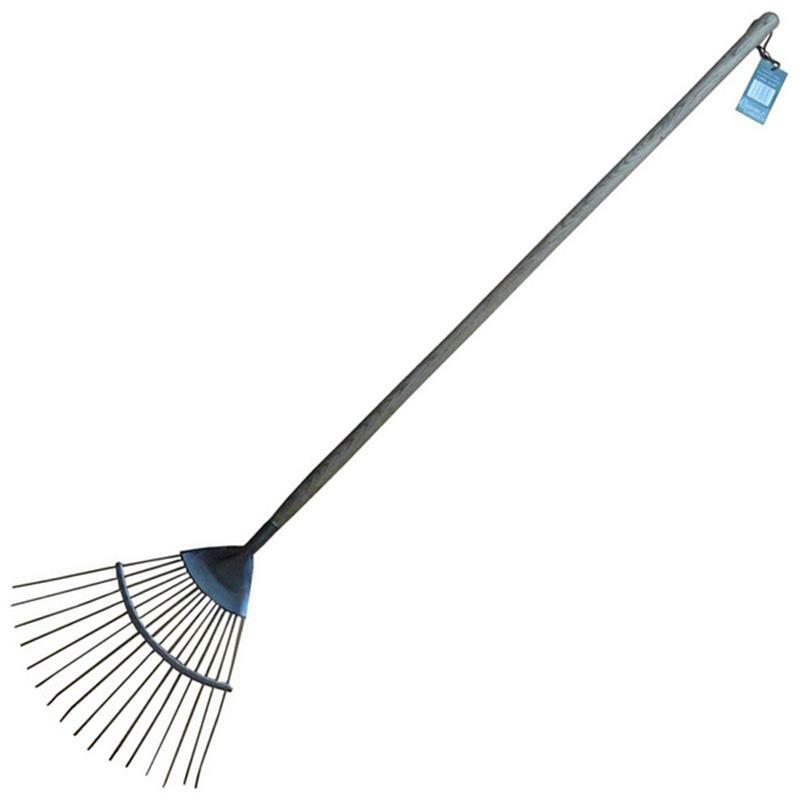 This lawn rake with 16 tines is designed for clearing fallen leaves and grass clippings from your lawn and a great way to keep your garden looking neat and tidy. Features include a polished stainless steel head for resistance to rust and solid ash wooden handles providing that unique, vintage appeal.